For the month of June, I will be exhibiting some of my West Coast landscapes at the University Women's Club Hycroft Manor. Please join me on Wednesday, June 5, from 6:30-8pm for an artist reception. This coming September, I will be teaching a course in Naramata, BC along with the talented Sam Boehner. From September 12-15, we will spend 4 fabulous days painting in two beautiful vineyards close to Okanagan Lake. You will learn 2 watercolor techniques from 2 different instructors. I will be teaching En Plein Air in the mornings and Sam Boehner will be teaching a Still Life portion with all things wine in the afternoons. 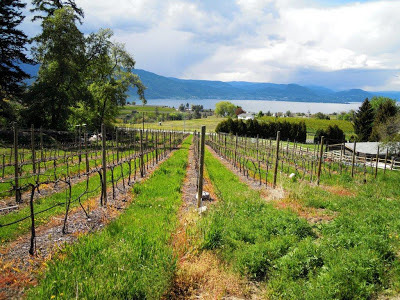 The price is $580 CAD/person for double occupancy which includes the course, accommodation at the Naramata Centre, and a full breakfast and picnic lunch for the 4 days, a wine tasting, and applicable taxes. A course only fee of $250 CAD is also available for those that prefer to spend their nights elsewhere. 10% off the course fee (a savings of $25) for those that register before June 1, 2013. Space is limited so hurry to avoid disappointment! or email me for details. This past weekend I had the wonderful opportunity to take a workshop from the amazingly talented Soon Warren. It was such a pleasure to be taking a course instead of giving one. I thoroughly enjoyed being a student and not only learned new techniques but became validated in my own way of doing things. It made me want to return to doing detail work because I get so lost in it. 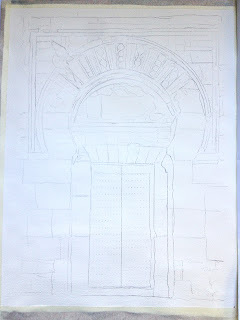 Although, I must admit, Soon taught how to paint detail in such a simple way. Next week I will be teaching another fun workshop at April Point Resort and Spa on Quadra Island, BC. The dates are May 20-22. April Point is a beautiful resort and is one of my favorite places to teach. 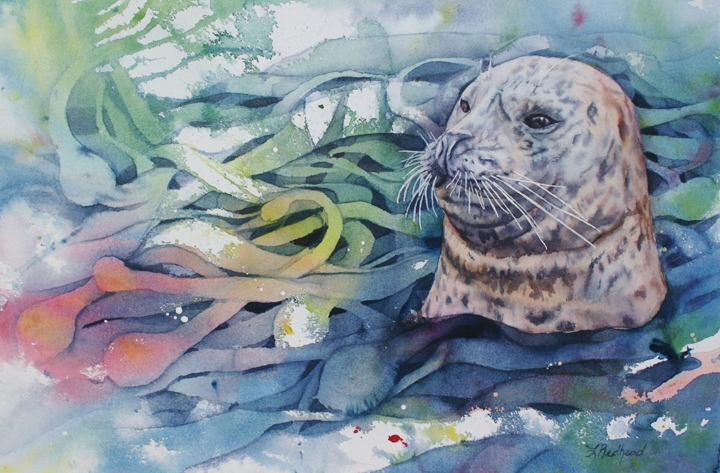 The Fun with Watercolours workshop will be focusing on how to create a foundation for a painting of this harbor seal. The price is $229/person (based on double occupancy) which includes a 2 night stay and instruction. There are only a few spots left so book soon to avoid disappointment. I have been teaching several floral workshops this spring. Wedding Guests is one of the demonstrations that I did at a couple of them. 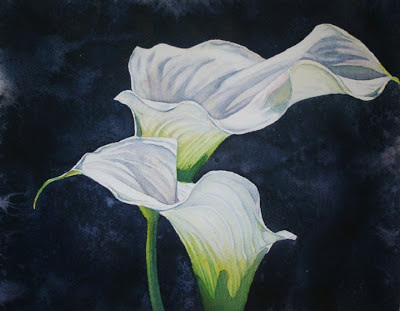 The title is a reflection of my own wedding since my bouquet was calla lilies. I recently completed another painting on aquabord. 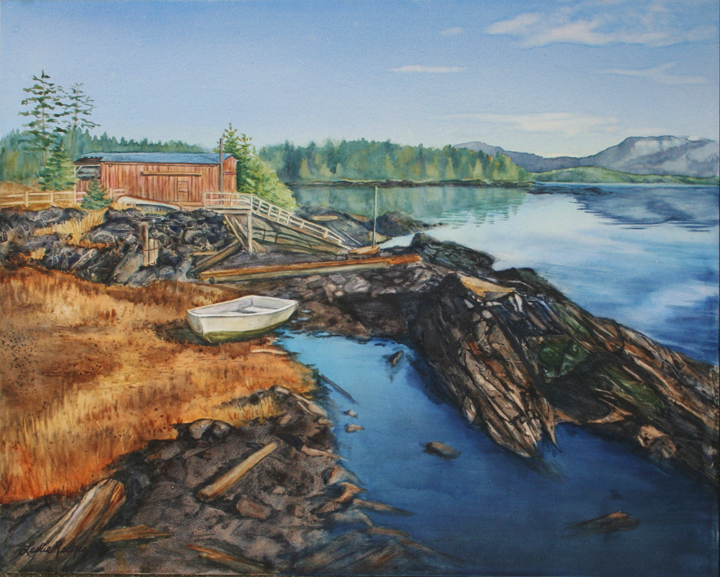 The beautiful coastline is of Dodge Cove, BC which is located on Digby Island near Prince Rupert, BC. I was invited by a resident of the island to tour the small village of homes. Since the village is so small, there isn't any roads, stores, or amenities. Just residents enjoying the quiet life. 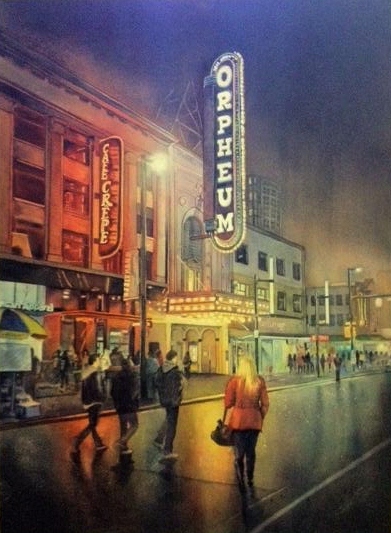 This painting can be purchased through Madrona Gallery. I have some exciting news! 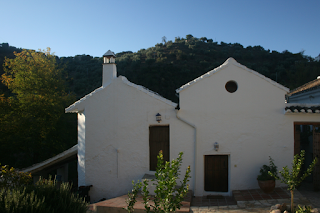 I will be taking another group to paint in Spain in 2014. We will be painting at El Molino in beautiful Andalucia. The dates are May 16-24, 2014. We will be spending our days painting in olive groves while we are pampered with wonderful wine and food. We will also be visiting Ronda and Granada where we will be able to sketch and photograph these 2 cities. You can also view the brochure here. Pretty Ladies is another watercolor that I did on the aquabord. It is of Cowichan Bay on Vancouver Island, BC. It sold as soon as I completed it and sent it off to Madrona Gallery. 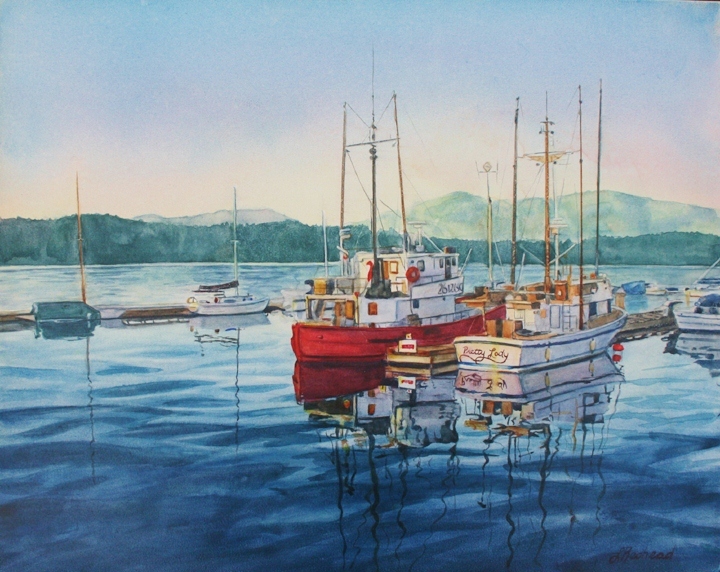 This past year I have done a few paintings of boats and reflections. Since I have enjoyed it so much, I decided it was time to teach how to paint them in watercolor. I will be teaching a one day course through the North Vancouver Community Arts Council on June 1. The course is being held at Maplewood House. The NVCAC also did up a beautiful poster for the class. Last weekend I taught a course on how to paint on clayboard, also called Ampersand Aquabord. The theme was old doors. One of the paintings I demonstrated was La Mesquita Door. 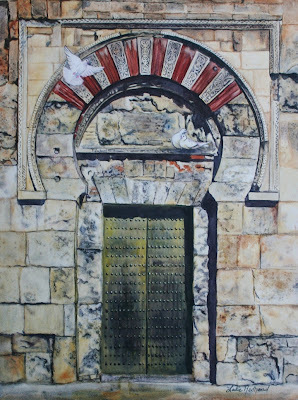 I showed this painting to another class that I am teaching on Old Doors in Watercolor. They liked it so well, they have asked me to demonstrate it to them. 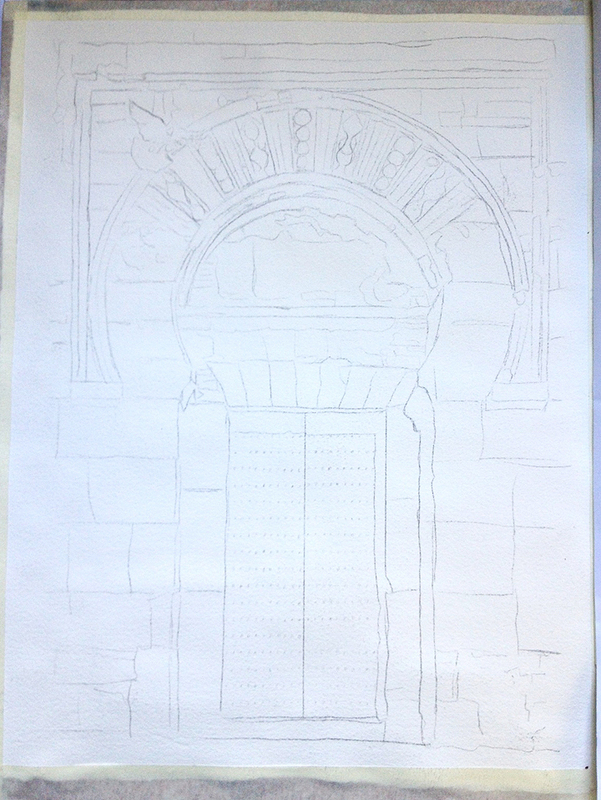 To begin with, I drew the basics of the photo onto watercolor paper.